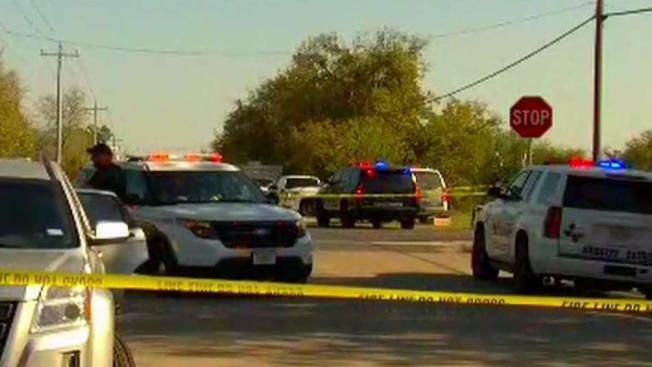 A 26-year-old man walked into a church east of San Antonio Sunday and killed dozens of people, authorities said. It's the deadliest shooting at a house of worship in modern U.S. history. Tri-state officials are responding to the deadly mass shooting at a church in Texas on Sunday morning. At least 26 people, including the gunman, were killed in the shooting, a local sheriff said. About 20 more were injured. In New Jersey, the two major party candidates for governor were crisscrossing the state in their last campaign push before the election. A shooting in Texas made gun control a top issue. Brian Thompson reports. Mayor de Blasio took to Twitter to express his condolences to the victims and their families. “New York City prays for the town of #SutherlandSprings and mourns the tragic loss of life in so sacred a place,” he tweeted. Gov. Dannel Malloy, whose state suffered one of the deadliest shootings in U.S. history at Sandy Hook Elementary School in 2012, also responded in a statement, saying Connecticut will provide any resources necessary to those affected by the tragedy. “Sutherland Springs now joins a club which no one wishes to join, a club made up of cities and towns ravaged by senseless gun violence — communities such as Littleton, Virginia Tech, Charleston, Orlando, Las Vegas, Newtown, and so many others,” Malloy said. Gun control became a hot topic for the candidates for New Jersey governor on Sunday, with just two days to go until the election. 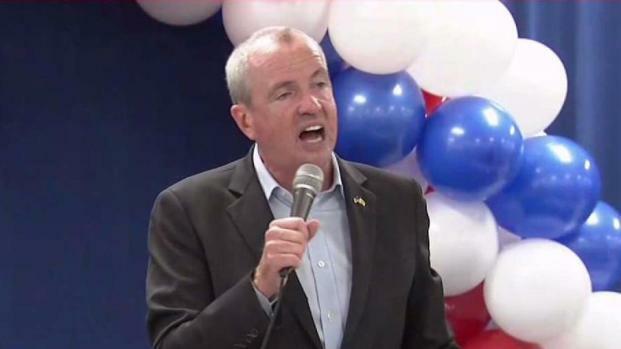 Phil Murphy, the Democrat running for New Jersey governor, took on the topic at a campaign event. Meanwhile, authorities in the tri-state were ramping up security at some locations as a precaution. Nassau County police said they’ve intensified patrols in areas of concern. “We are monitoring this attack along with federal, state, and local authorities,” the agency said.